ok, so these handbags are not exactly my cup of tea, but classic box bags seem to be the hottest item this season (after furry accessories of course). 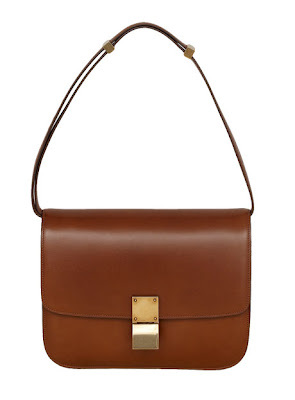 Phoebe Philo of Celine relaunched their classic box bag this season and everyone followed. If you are into the retro chic, go no further than Zara. I picked the most demure looking box bags on their website. Is this a cross-body bag..?